In the following Voices.Earth podcast interview, Stephen Marshall, a Co-Director of Dashboard.Earth, discusses a new platform that makes collectively changing the climate both socially and financially rewarding for everyone. In addition, Stephen is a well-known author, a Sundance-award winning director, entrepreneur and technologist. We live in a regenerative world, where the Earth has the capability to heal and overcome human-made problems over time. However, our capitalist system is designed to work against the health of the overall environment – making environmental regeneration nearly impossible. As such, we need a massive paradigm shift to change things for the better. This is where Dashboard.Earth comes into play. Launching in the fall of 2017, the new platform will transform a limitless number of climate-enhancing solutions into incremental, personalized actions that are socially and financially rewarding. This game-driven application will allow cities to become digital game-boards with a sustainability compass that guides citizens towards actions that regenerate the Earth. In addition, Stephen and his team decided to use a .Earth domain to help reinforce the overall brand behind this effort. Why Stephen and his team decided to use a .Earth domain. (3:50). What the future holds for Dashboard.Earth. (4:47). 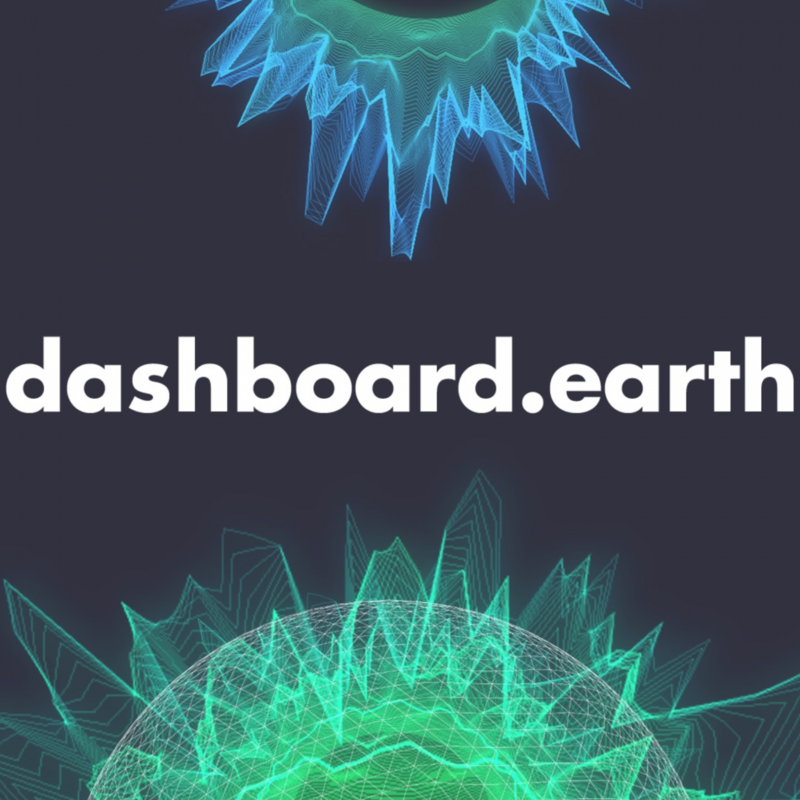 To learn more about Dashboard.Earth, please click here. In addition, if you are launching a new mobile application that also aims to transform our planet, please click here to secure your own .Earth domain name.